Before Prohibition, American Rye Whiskey tended to be pot distilled from a mash made of more than 70% Rye. There were two regions in America that generally produced decidedly different styles of this Rye Whiskey: Maryland and Pennsylvania. The Pennsylvania-Style, also called Monongahela Whiskey, was usually spicy and dry. Monongahela-Style Rye dominates modern American back bars, although usually in a heavily oaked form. Maryland distillers crafted a Rye that tended to be a fruitier, more floral expression than the whiskey made by their Pennsylvania brothers. Interestingly, some of these whiskies would have raisin or fig juice added to the blend, creating a very unusual style of Rye Whiskey. We have chosen to re-create the fruity, floral notes of this lost style not by adding strange juices, but rather by selecting specialty yeast strains and interesting varieties of malt. These choices add aromas of lavender, dark chocolate and berries to the Rye, paying homage to a lost whiskey that hasn’t been distilled in Maryland for decades. 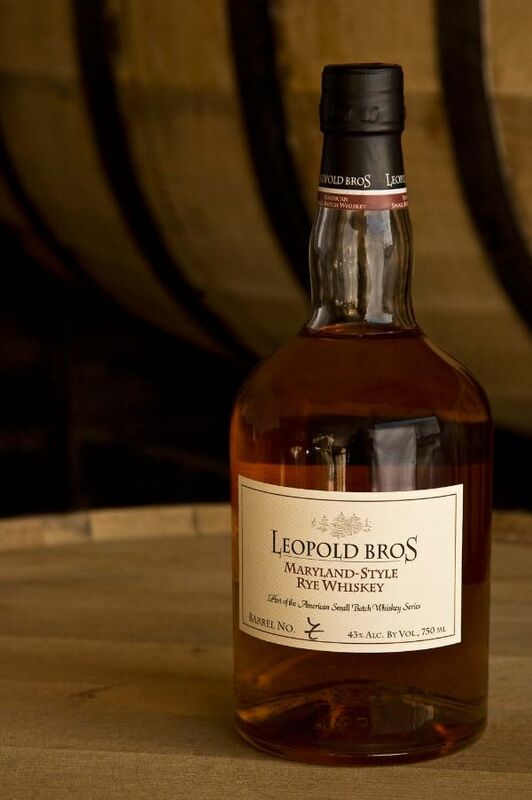 For all in the American Whiskey series, we barrel the Rye at 98 proof, a common practice in the 1800’s. This enables more whiskey to come into contact with the barrel, allowing the flavors of flowers and cassis to shine through the notes that come from the charred American oak barrels.